At North Sydney Pest Management we offer a full range of residential and commercial pest control services in and around Castle Hill. We are a team of highly qualified and skillful technicians. 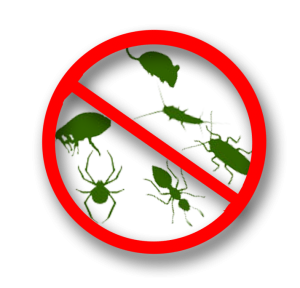 Our aim is to provide customised programs that are effective, suit your requirements and achieve effective pest control solutions in the Castle Hill area.